A Samsung One UI dark mode bug is causing Android Auto to remain in night mode, regardless of the time of day, according to Android Police. Samsung added a system-wide dark mode to its Android skin when it rolled out One UI and Android 9 Pie to its devices. 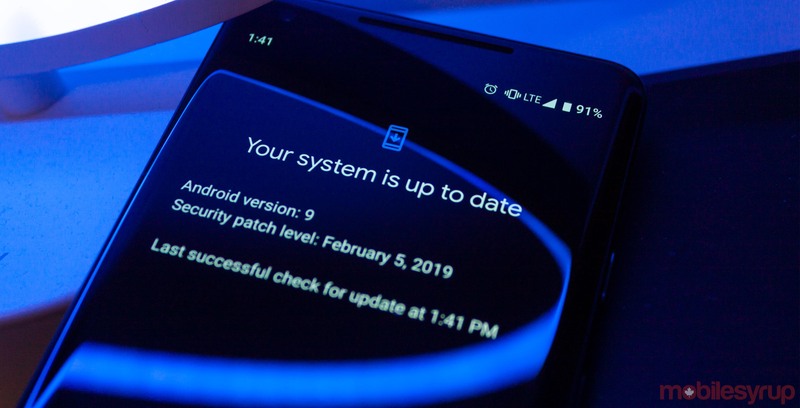 However, unlike other external applications such as Facebook Messenger that require the user to manually activate the feature, Android Auto automatically defaults to it if a Samsung device has the dark mode setting turned on. As of now, the only way to prevent Android Auto from defaulting to night mode is to go directly to the system ‘Settings’ and deactivate the feature before you’re ready to drive. A quicker method is to simply go to the notification quick settings and switch off dark mode. If you use Bixby, another option is to program the assistant to de-activate dark mode in the morning. This issue should be patched out in the next update, as Google is aware of the problem.